Printer Assist says it all! 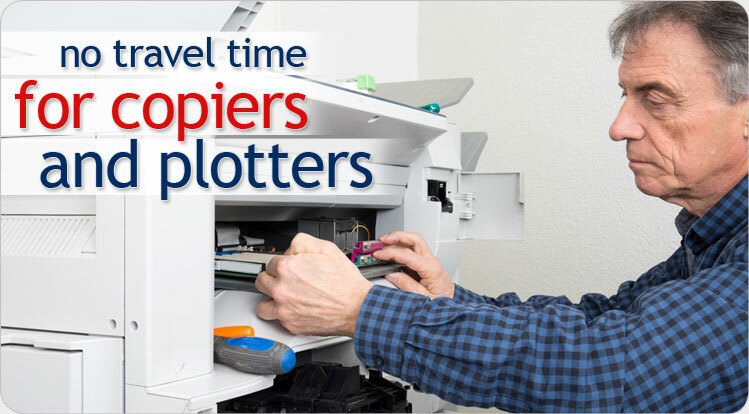 Our primary focus is to provide first-class copier and laser printer service throughout the San Francisco Bay Area. We aim to support small businesses. Our motto is as you grow we grow, so we strive to be fast, reasonable and competitive. You can call or fill out the form for a quick quote on service. We usually can get their the next day. 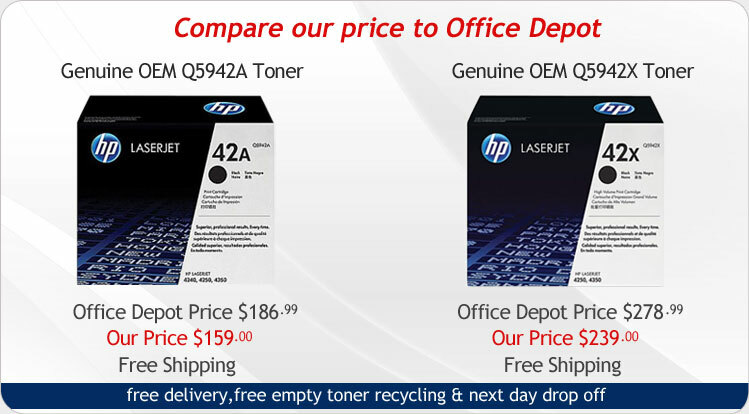 Printer Assist carries a wide selection of laser toner and printer ink cartridges. 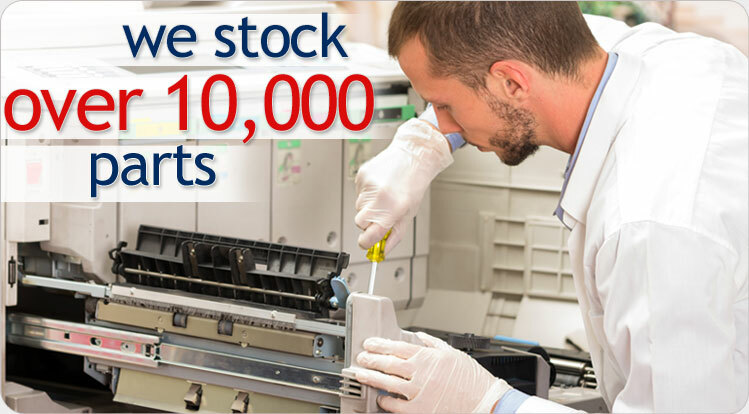 From OEM, to remanufactured cartridges, MICR cartridges, to high capacity toners, we have what you need at prices your business or government department can afford. All of our products are covered by our full 6 month hassle-free warranty and a 30 day money back guarantee. Each cartridge is protectively packaged to ensure worry-free shipping. 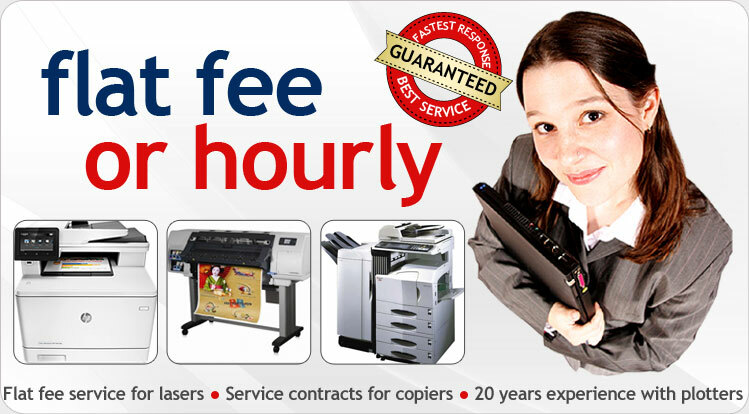 Printer Assist is your go-to choice for short-term copier or printer leasing in the San Francisco Bay Area. We have a fleet of modern, efficient machines in our local warehouse prepped and ready to be delivered to your business. Experienced in partnering with local hospitality venues, hotels and convention centers, we are ready to help any company meet its short-term technology demands.